In this book, Christine Nelson has elaborated on Jesus’ divine blueprint and how we can become one with Jesus in His death, resurrection and ascension. As we apply His pattern we will live the life that God has dreamt and desired for us. The question is do you desire change? How long will you go around the same mountain? Why allow an 11 day journey to take you over 40 years? God wants us to be vessels of honour to express Himself through us. For this to be a reality we need to be transformed. God wants to change us so that we can change our families, our communities, our workplace, our nation, our world for His glory. 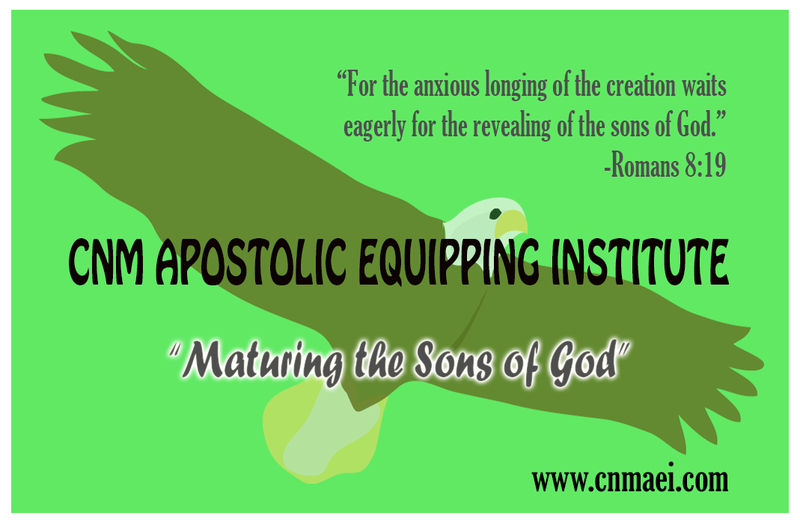 It is time for a spiritual awakening! We need to arise and shine for truly our light has come! 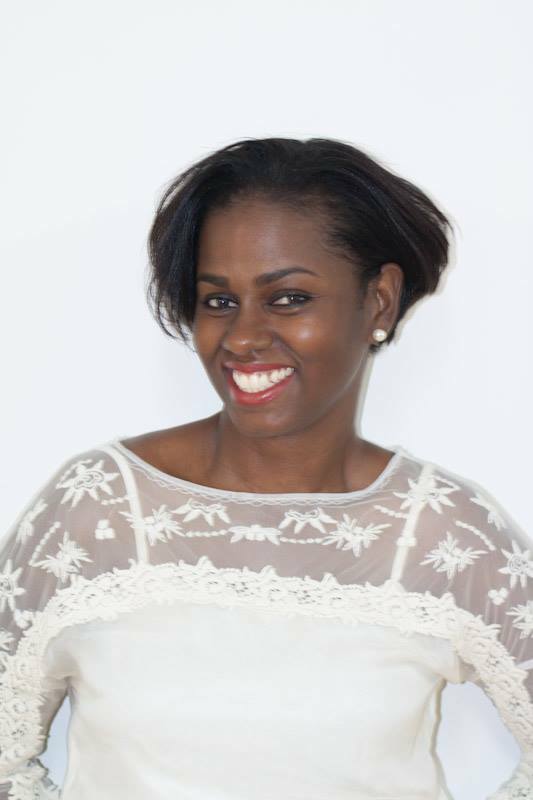 It is time to step up into all that Jesus has accomplished, obtained and attained for us and step into His blessings. As we follow the divine pattern by dying to all that nailed Jesus on the cross, embracing the resurrected life by relinquishing the old and dare to transcend into the ascended life of supernatural living, indeed we will be transformed into His likeness and be the extraordinary people of God that we really are. 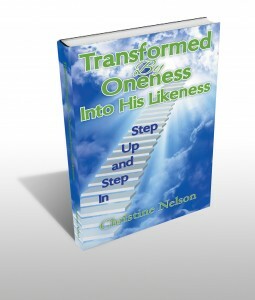 Click here to order Transformed by Oneness. If you have an event in which you would like Christine to attend and speak, please fill in our contact form to get in touch. All of Christine's books are available to buy through this website..
"This book marks a new chapter in Christine’s ministry....."
"It made me realise how much I needed (and desired) a greater intimacy with God....."
Copyright © 2019 CN Ministries All Rights Reserved.